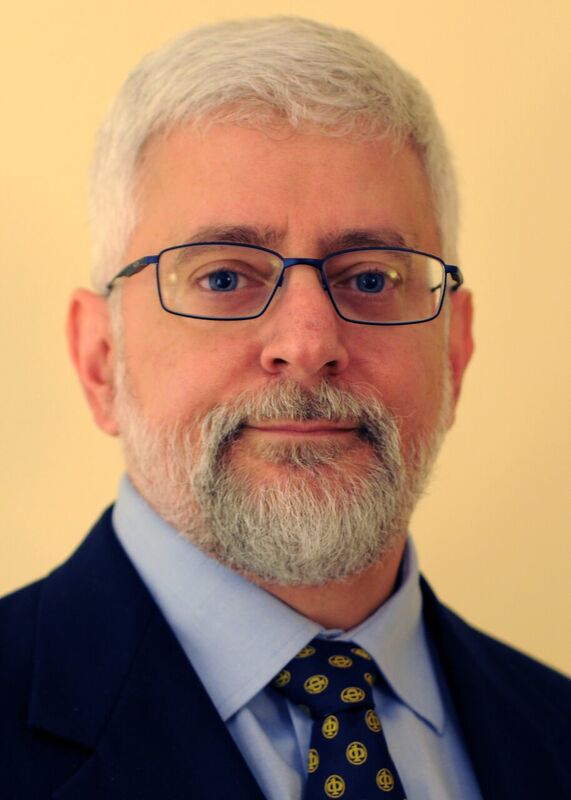 Tom Conte holds a joint appointment in the Schools of Computer Science and Electrical & Computer Engineering at the Georgia Institute of Technology. Conte is the founding director of the Center for Research into Novel Computing Hierarchies. His research is in the areas of computer architecture and compiler optimization, with emphasis on manycore architectures, microprocessor architectures, back-end compiler code generation, architectural performance evaluation and embedded computer system architectures. Dr. Conte was the 2015 President of the IEEE Computer Society, and also a fellow of the IEEE. Since 2011, he has co-led the IEEE Rebooting Computing Initiative.